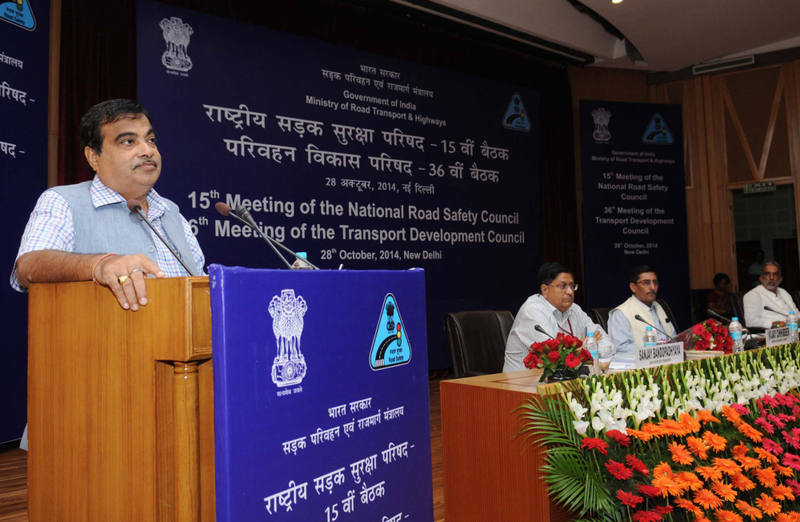 Transport Minister G.S Bali, speaking at the 15th Meeting of National Road Safety Council (NRSC) and 36th Meeting of Transport Development Council (TDC) held at New Delhi. 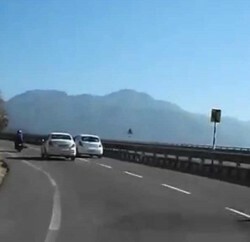 has appreciated the efforts of the Union Transport Ministry for redrafting the entire Motor Vehicles Act for bringing road safety in the mainstream. He said this Act had become redundant keeping in view the technological developments and the market scenario. He also appreciated the concept of introducing Vehicle Regulation & Road Safety Authority and National Transport Authority. 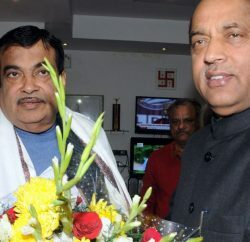 Meeting was held under the Chairmanship of Union Minister for Road Transport and Highways Nitin Gadkari. During discussion on Road Transport and Road Safety Bill 2014, Bali raised several concerns and urged the Union government to consider on the suggestions of the State while redrafting the Act. He demanded that Chapter-6 should not be removed from the Motor Vehicle Act as the consumption of transport services was essential for certain categories and overall interest of development and poverty alleviation. 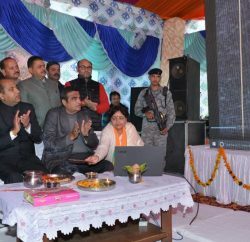 He said no private operator would ever come forward to providing free travel facility to the school children to reduce the dropout rate; providing concessional travel facilities to college and university students and to some other weaker sections of the society. He added that the drastic change of removing Chapter-6 from the main Act may not be in the interest of special category States like Himachal Pradesh and other hill States. Welcoming the private sector participation in passenger transport service and the idea of opening up the market, he said there was a role for PSU’s as it had been generally experience that private sector mostly operates in the urban areas whereas for in the interior areas, where the passenger traffic is low, generally there are no takers. He said special provisions relating to State Road Transport Undertakings had been removed by creating the Omni bus provision of passenger transport vehicles (clubbing the stage carriage and contract carriage vehicles) which might be very difficult to implement. He added that it was also drastic to wipe out the provision containing conductor’s license in the old Act as it would also remove the need and position of the conductor in the transport operation. Bali said that the jurisdiction of stage carriage and contract carriage operation should be clearly defined otherwise it could create havoc because if contract carriage vehicles entered the operation of stage carriage vehicles, the justification of having stage carriage vehicles might be totally eliminated. Reacting on the removal of qualification of drivers from the draft bill, he said it also had serious implications in terms of road safety as with the introduction of latest technological developments in the automobile manufacturing, the skill requirement of a driver especially of a transport vehicle had increase manifold. Bali also demanded for clearly specifying the detailed procedure of accident investigation adding that multiple factors involved in an accident, namely the driver, the vehicle, road, passenger and the weather conditions should be taken in to consideration during the investigation into any accident. He said handing over this task to a police inspector may not satisfy the requirement of a thorough investigation. He said that there was need to make a clear provisions mandating revision of tariff rates on increase of diesel and other input prices. He also stressed the need to bring that road management should be brought within the purview of the Motor Vehicles Act as it was totally out of any legislative control. Ajay Mittal, Addl. Chief Secretary (Transport) and Dr. R.N.Batta, Director, Transport also attended the meeting.